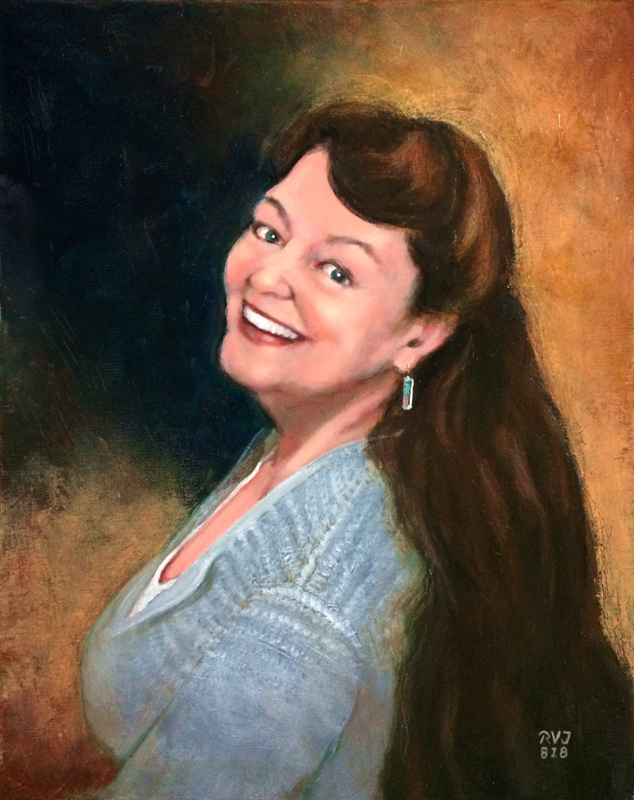 This is a recently completed portrait of my sister Dale. I am blessed with a wealth of compassionate, empathetic, caregiving sisters. I cherish them all. Sister Dale, a painting in oil paint was a commission. If you are interested in capturing a likeness of your dear ones, let’s talk.